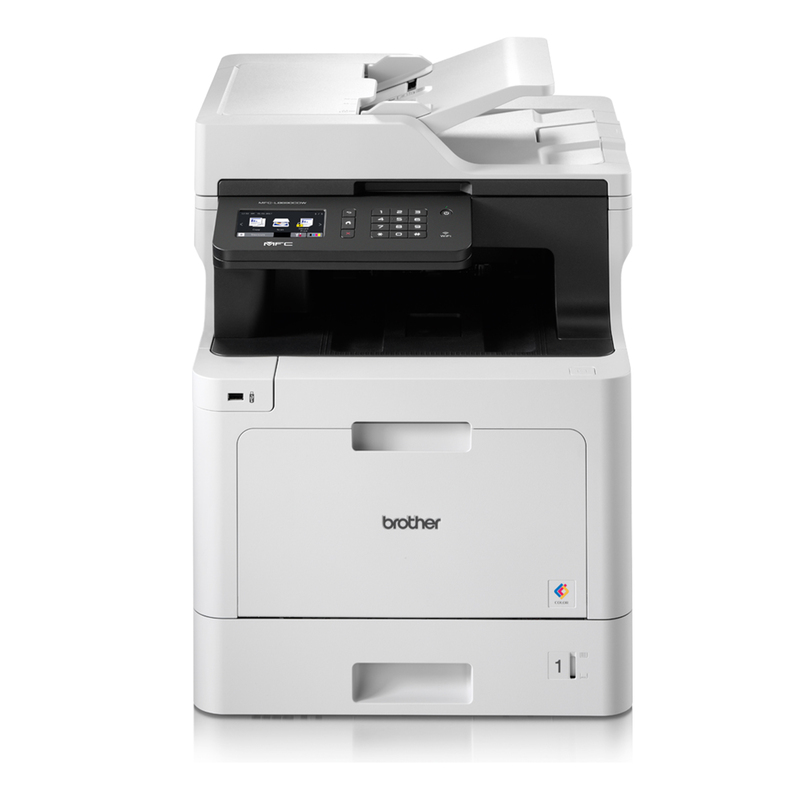 During November, Brother are offering a variety of fantastic CASHBACK and FREE WARRANTY promotions. 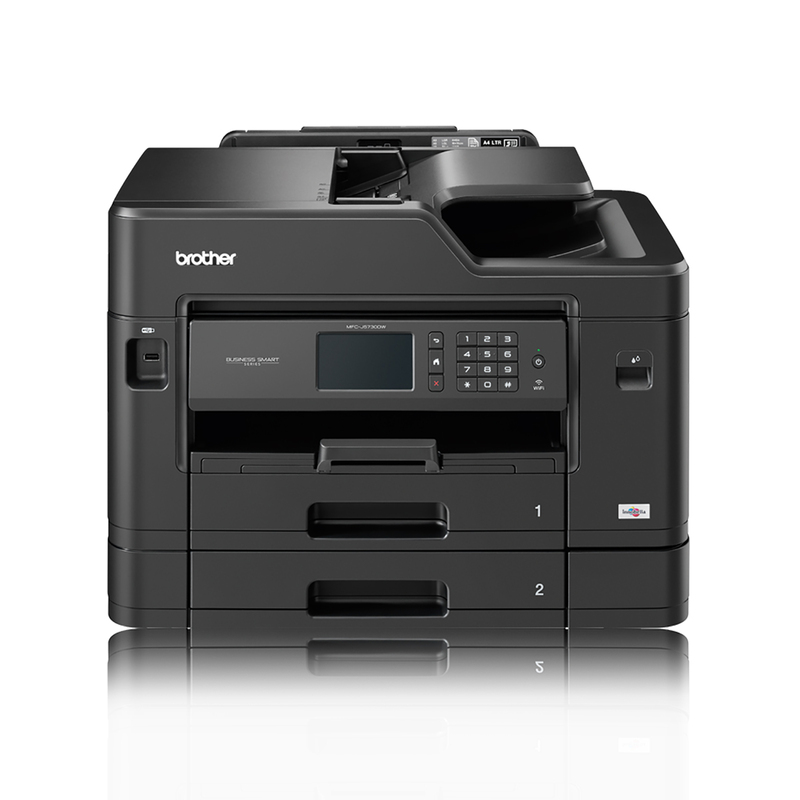 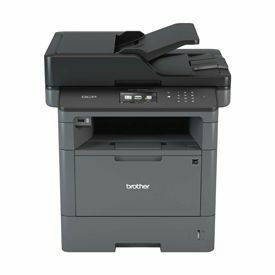 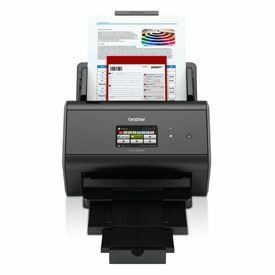 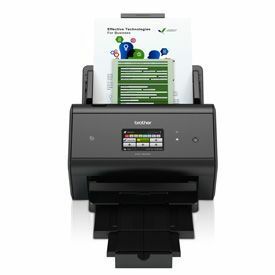 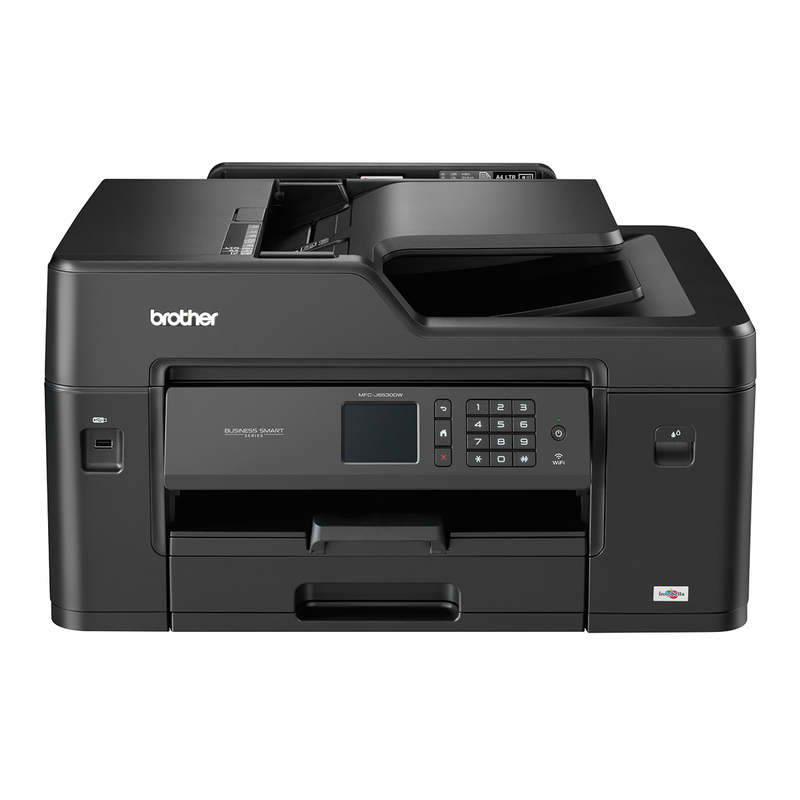 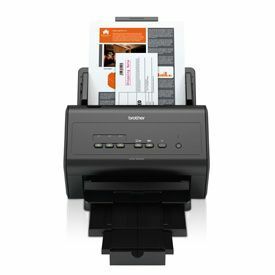 Choose from these selected Colour & Mono Printers, Labelling Machines and Document Scanners from the Brother range. 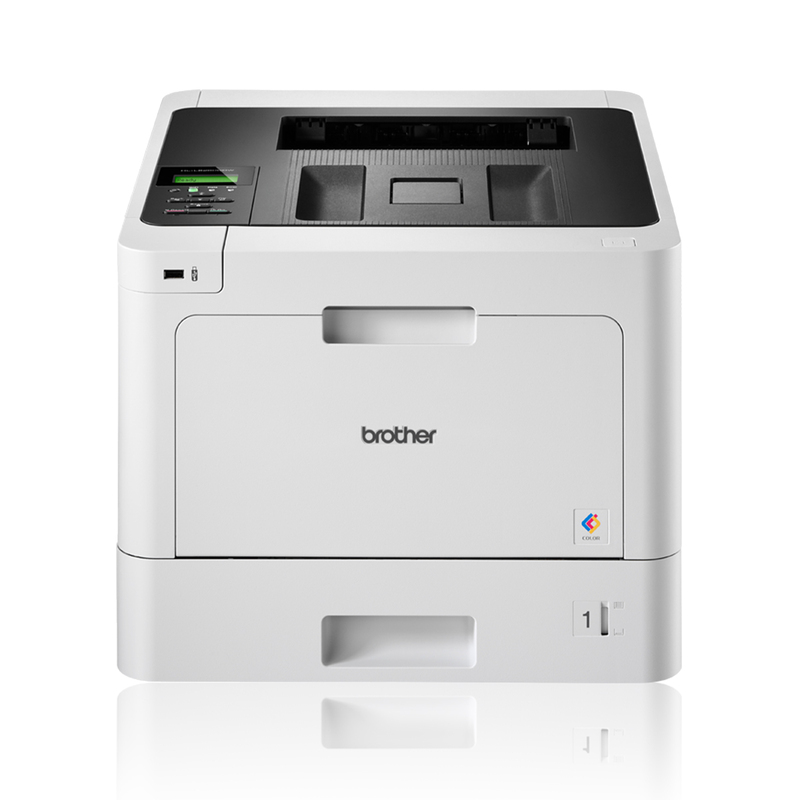 Visit the Brother website for more information.